The new blog post explores five different electric scooters – comparing price, range and top speed. The latest post comes on the the back of the success of Simon’s rough guide to retro scooters, which has been viewed more than 7,000 times. 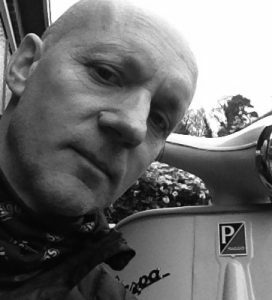 Simon Rawlings said: “Electric retro styled scooters are a very new phenomenon and something that at some point in the future we will have to consider. “With some authorities now creating ultra low emission schemes, older vehicles – including motorcycles and scooters – are now in the firing line. Some urban areas are already charging older vehicles around £12.50 a day to visit Ultra Low Emission Zones. “So where will this leave us diehard scooterists or commuters in the not too distant future? Priced off the road, or looking for an eco option? 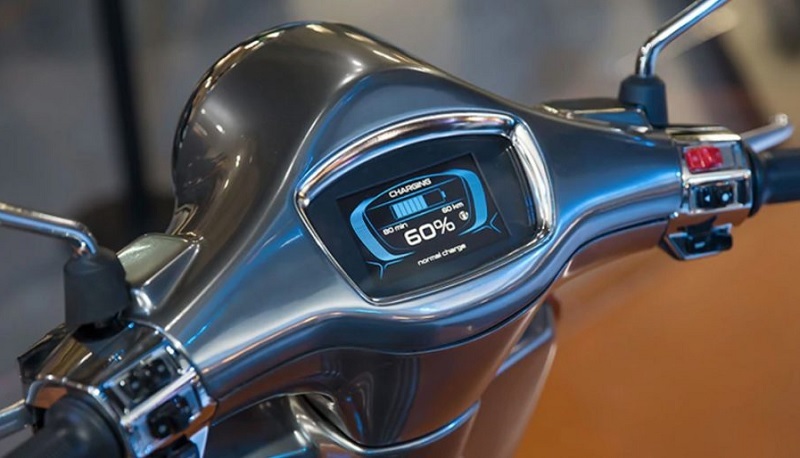 “In 2017 Vespa announced the Elecctrica, a futuristic take on their classic scooter design, and Lambretta style scooter manufacturer Scomadi has also announced plans for an electric scooter.